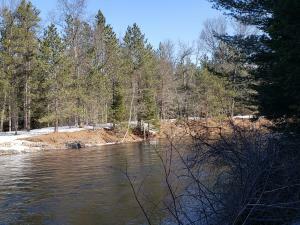 There are currently 12 Vacant Listings for sale on the AuSable and its branches. 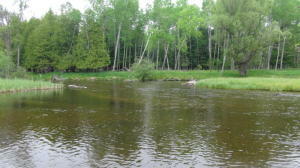 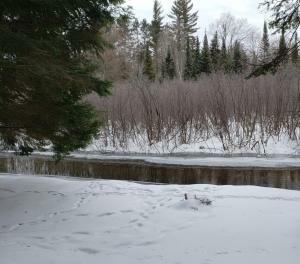 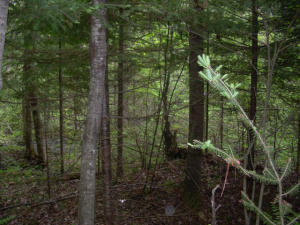 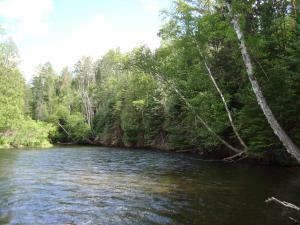 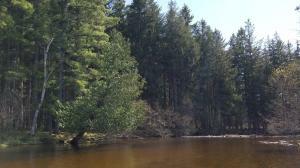 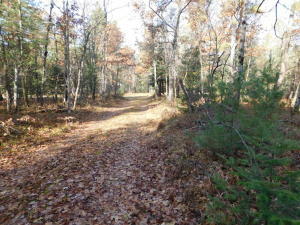 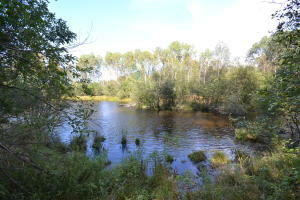 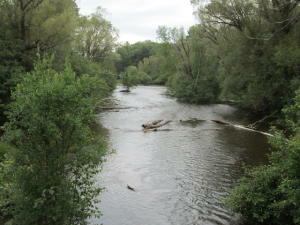 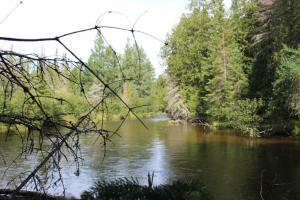 View Homes on the AuSable HERE. 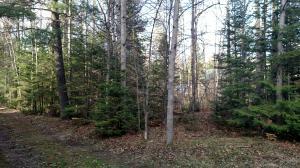 Lot Size: 333 +/- ft.